13 Best Brain teasers and puzzle Android games: If you have to make the muscles strong the body needs exercise. Similarly to sharpen the brain you need exercise. Some mind blogging puzzle games are one of the ways to sharpen the mind. The puzzle games are also a source to test your intelligence and presence of mind. We have listed some exciting and funny puzzle games. You can try these games not only for entertainment but as a mind freshener and skill development. There are several blocks including a red one in this game. You have to organize the blocks within the space in such a manner so that way out for the red color block is ensured. Really mind-blogging, this game tests your patience and the intelligence as well. Sometimes, not finding able to organize the blocks quickly and ensure way out for the red color block you feel bewildered. You have to take as few chances as possible to move a block in the game because each move counts. Each move is important to cross one level for another one. Suppose one of your competitors takes only 75 chances to organize the blocks and you take 250 chances your option to cross the next level would be reduced. 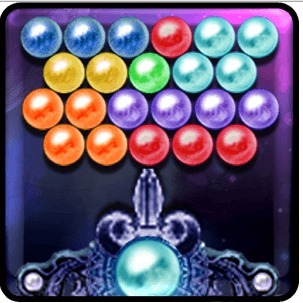 In this game you find two modes – challenge mode and relax mode. Also a hint system is available at this game for help of those who surrender or quit the game. Several pirated versions of this game are available. So be careful you download and install original version of this game from Kiragames. In this game you have to join two dots of same color horizontally and vertically to remove the dots from the board. If you are able to form a square joining the dots, all the dots of same color will disappear. In this game the challenge is to get all the dots of same color disappeared from the board. But you have to do this in limited moves. 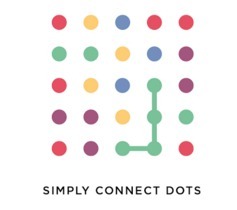 A consequence to the very famous Dots game where too you join the dots horizontally and vertically as well, this one is very simple, cleverly designed with colorful UI. Although basics of the Dots game remain unchanged the added features like new power-ups and the new ranking system make this one popular and very much liked in the puzzle games list. Here you cross level after level that has increased up to 285. Have you ever solved Rubik’s Cube? If yes, you will not have much problem because Twist 3D too is alike that. There is a cube with combos of different colors. You have to make set of minimum three combos of one color. When you rotate the cube new combos appear with changed colors. You also find gems while playing this game. To find the gems you have to match gem and the pattern of similar colors. Puzzled? Just try to rotate the cube and you will find that it is too easy and funny as well. It is a exiting as well as innovative game where Tetris components are the ingredients. Here you are required to create a line organizing Tetris like pieces manually in a board. Failing to organize the available piece, you will lose the game. 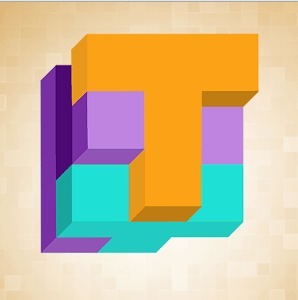 This app has no additional qualities and it is just all about organizing the Tetris shaped pieces to form a line. However, there is option that someone sometime can include some additional features to this app in future. This game in the list of old ones, is now available with added latest features such as hurdles, scenarios and a multi-colored setting. The scenarios that have been added include boxes, rooms, garages, tunnels, junkyards etc. The new features make Cut the Rope more challenging. However, basics of the game remained unchanged. 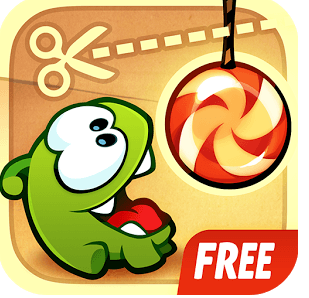 While playing this game you have to escape the hurdles and ensure that the candy reaches Om Nom. But remember, you have time limit for this. Once tried this game, it is sure you will be tempted to play for hours. Evident by the title, this game is all about getting caught in hurdles and a test of the skill to escape. You get caught while crossing rooms and the locked cells. You have to escape the hurdles to cross one level and enter the next one. If caught in hurdles while playing this game you also get items and clues at each level. Now, it is up to your intelligence how to use these clues enter the next level. Here your intelligence is scanned and game leaves you bewildered about the level crossings. 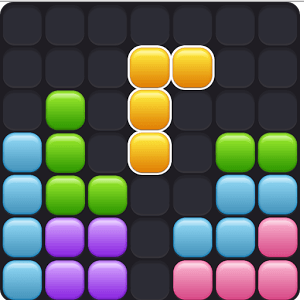 This game has become very popular among the series of puzzle games available in the app store. Those who like to crack puzzles would love to play this game. This already very popular game termed as Angry Bird of today, is now more thrilling with several additional latest features included to the app. In this game you have to make a set of three or more candies of similar nature. In lieu of making set of candies you get set number of points. 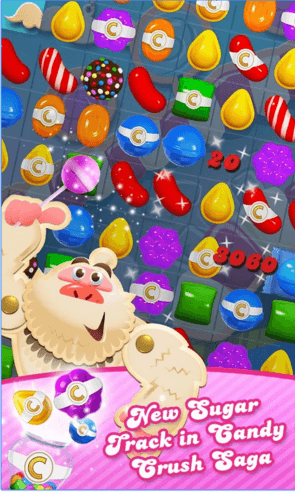 But there is certain limit of the moves for making set of candies and earn points. Popularity of this app can be gauged by the fact that people have downloaded it more 100 million times. This app has its own set of meme and parody videos in addition to some knock-offs also. Still the real version of Candy Crush is the best. 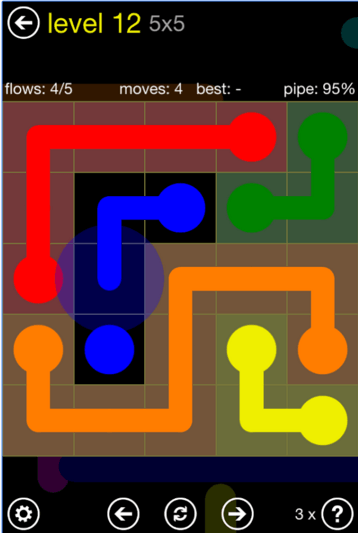 The puzzle games group presents another mind-blogging game Flow Free where you have to fix two points of similar color with a pipe. Not only you have to fix the two points but completely fill the board with pipes. The board should be filled with pipes in such a manner so that no portion or corner is left out. If you get going, the game becomes tougher level by level. At one level you have to fix best possible number of points with pipes within a stipulated timeframe. But playing the game time and again will enable you know the tricks and successfully fill the board and cross the levels. Your timing will reduce gradually. Once tried, you will always be tempted to play this game. Just try this colorful app if you love to accept challenges and enjoy. This funny and challenging game as well, is in the list of best puzzles available in the play store. 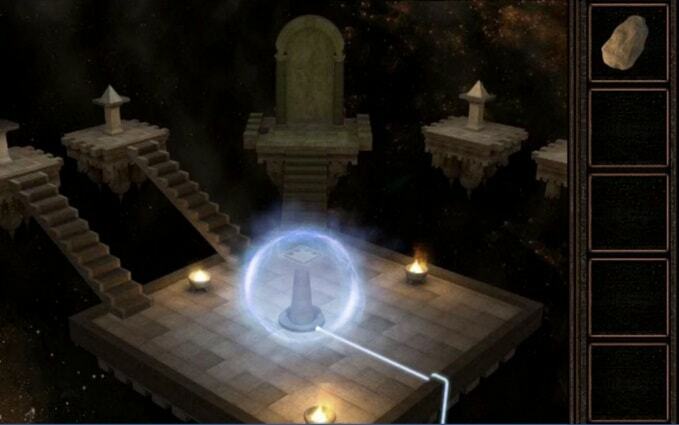 What you think about this game, is it an RPG Puzzle game or an MMORPG, is up to you. 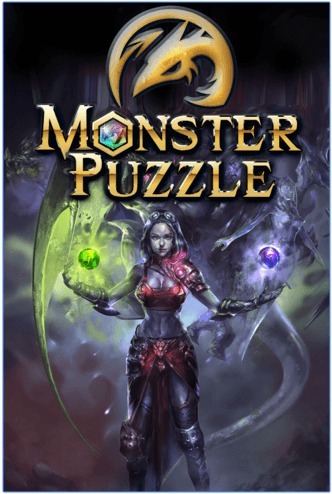 But it is certain that you will enjoy this app – an integrated one of Puzzle and MMORPG. Some of the interesting ingredients of this game are RPG elements, Facebook integration and many things else. But what is base of this game is that you have to integrate similar quality of ingredients that strengthen the demon. To conquer the bosses you need to include more demons in the team. Just adding the demons in the team is not enough but you also need to improve their strength to enjoy more. If you feel the need of more demons for fun, just team up to raid the dungeons like in Dota. This app is like a chef that also trains you in preparing variety of food items. At least you learn the fundamentals of cooking. In fact, you have to run a kitchen in this game. Here you have to make variety of dishes, serve them to the customers and also monitor the functioning of kitchens at different places. The dishes are not artificial but what we eat in real life. You can look for friends who like preparing food items and add them with your facebook. Now you can exchange the skill of preparing variety of dishes with these facebook friends. This game will impress if you have liking for SIMS or simulation games. Notwithstanding its size of just 1.3 MB this game has such very easy features that you will be tempted to play again and again. Basic of this game is the reverse Tetris pattern. There is a line on the base of screen from where you have to fire bubbles. You have to fire the bubbles in such a way that at least three bubbles or even more of same color create a set. Now these bubbles get isolated and start coming down slowly. What you have to do is to clear all the bubbles before they touch the base line. If failed to clear the bubbles, the game finishes and you lose. Another feature of this game is the arcade mode where a wall of bubbles starts coming down. Here too, you have to shoot all the bubbles before they touch the base line otherwise game finishes and you lose. Just try and this game will become your favorite. It is a very popular game that is familiar too among other puzzle games. It is the EA who have created PC/Console games and they have also included several exciting features and also the graphical effects that give an improved look to this game. There is a line, which you have to explode out so that it vanishes out. On clearing the line each time you get double points. Here you find Power-ups and Finishers such as Frostbite, Mino-rain and others. 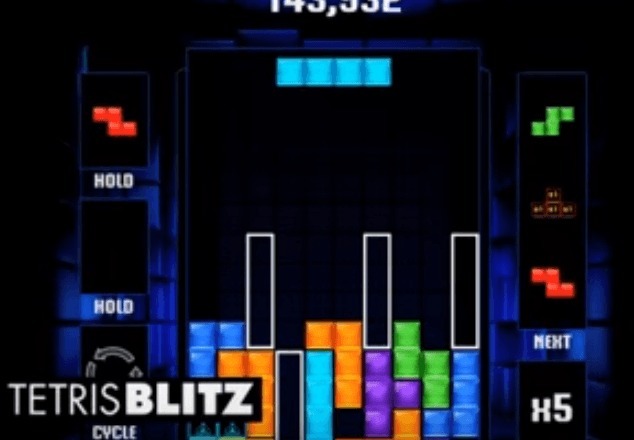 Those who are fan of the old Tetris games will like this one too. This app is more than a puzzle. While get going from one level to the other the game becomes tougher and you learn how to stop wastage of water. Like Humpty Dumpty, here the characters are Cranky, Swampy and Allie. This game is all about digging path in such a manner that water flows out up to the characters but in little amount. Because the gravitational law is applicable you have not to continue digging and digging. While digging the path and crossing level after level you have to ignore the factors that cause wastage of water. This app has been developed by Disney. 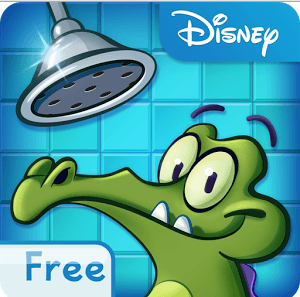 Where’s my Water is similar to some other apps in name such as Where’s my Perry and Where’s my Mickey – developed in California. But Where’s my Water has been developed by Disney.